It’s fun to go through our photos and see some favorite faces! 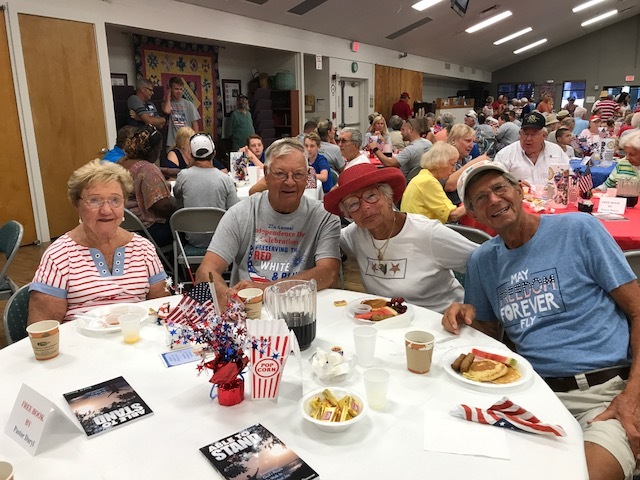 These colorful folks had a great time once again at the annual Sanibel Community Church’s free 4th of July Pancake Breakfast. 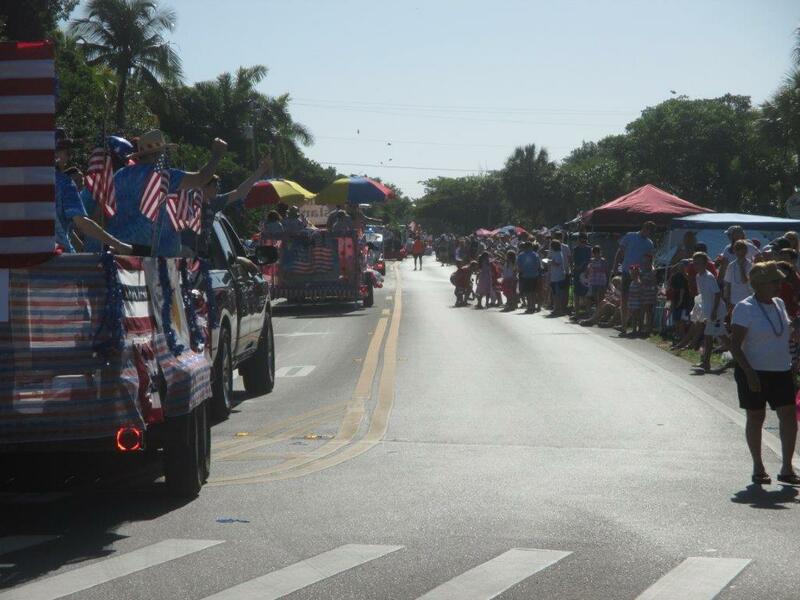 It’s a Sanibel tradition to start our country’s birthday celebration with friends and all-you-can-eat pancakes — not to mention a delicious assortment of sides, syrups and toppings! 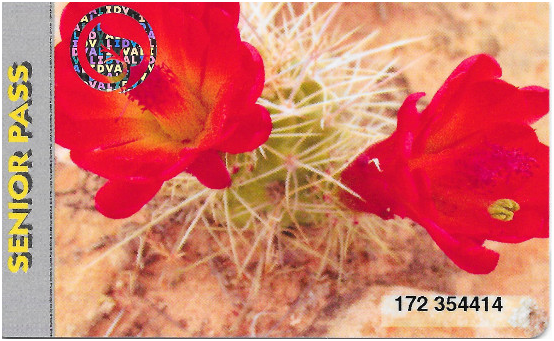 Seniors ages 62 and older can purchase their “America the Beautiful – The National Parks and Federal Recreational Lands Senior” lifetime pass for $10 at the “Ding” Darling Nature Store until Aug. 28, when the price increases to $80. 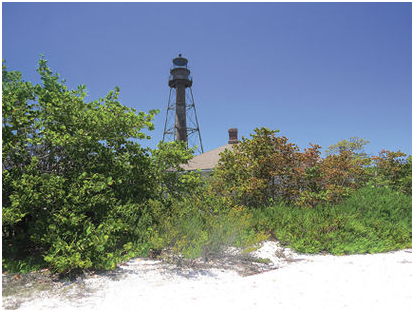 A visit to Sanibel over the 4th of July is always more than beach and barbeque. 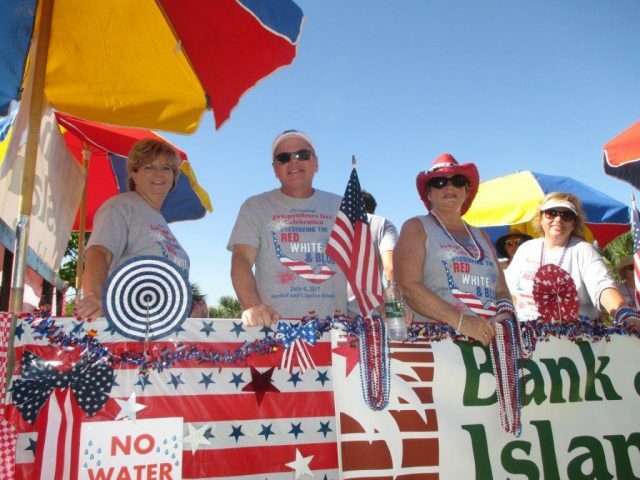 Visitors know that they can celebrate our country’s independence in a small town with a big bang! 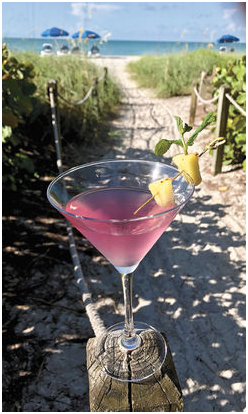 What a fun article from Jeff Lysiak and our friends at the Island Sun! 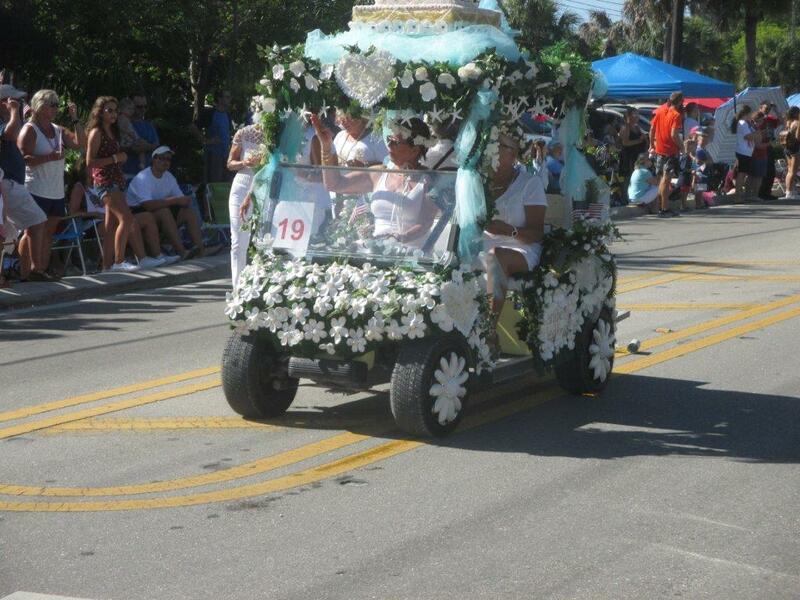 When Beth Musser, owner of the Sanibel Sweet Shoppe, arrived for work a few weeks ago, she had no idea that she would be taking part in a new “game” that is catching on across the country. Tom Korbutt’s “My Sandy Look” took first place in the 2016 “Ding” Darling Days Amateur Nature Photography Contest. 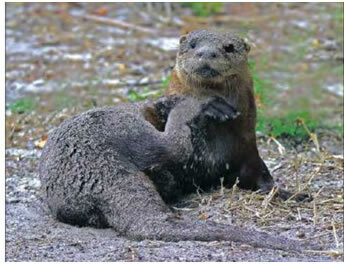 The 30th annual “Ding” Darling Days Amateur Nature Photography Contest is underway! 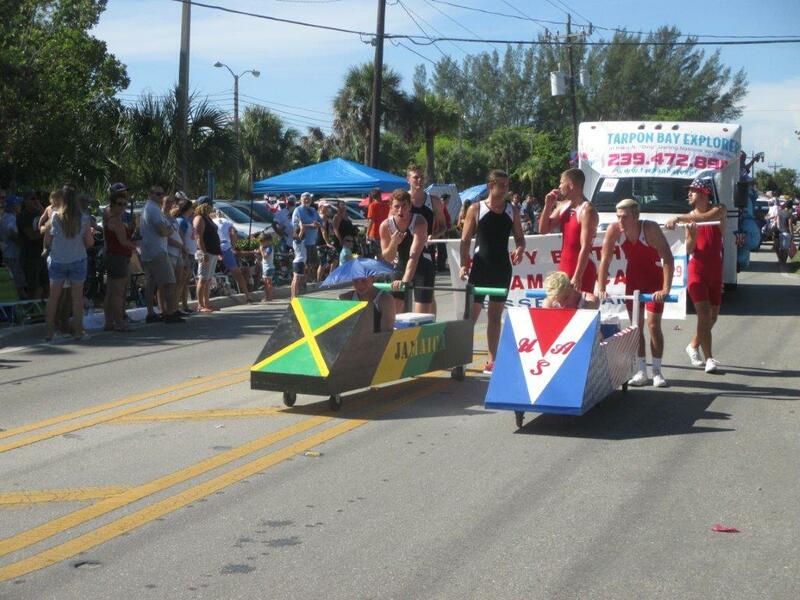 The contest, sponsored by the “Ding” Darling Wildlife Society-Friends of the Refuge (DDWS), is held in conjunction with “Ding” Darling Days from October 15 to 21. 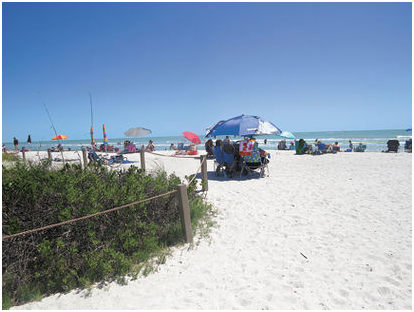 Expedia has named Sanibel one of the “12 Amazing Islands You’ll Only Find in the U.S.” due to its white sand, wildlife, zero traffic lights and abundance of seashells. 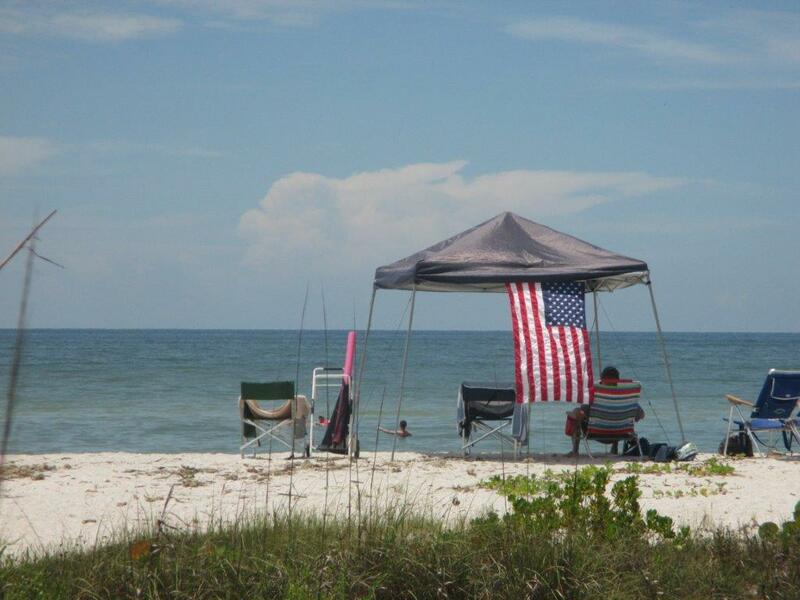 Let the world know you come to Sanibel Island to relax! 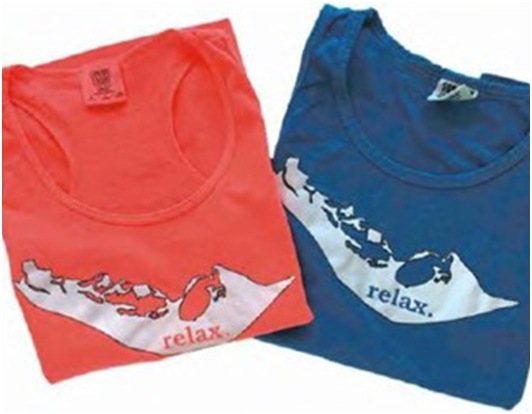 These new Sanibel Recreation Center’s “Relax” tanks are available in both men’s and women’s styles for $15 each. 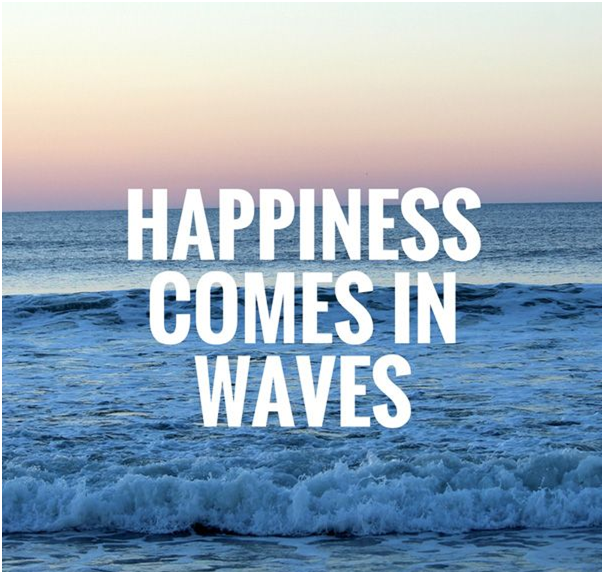 This design is also available in a variety of other colors and styles. Orders can be placed by phone on credit card and shipping is available. 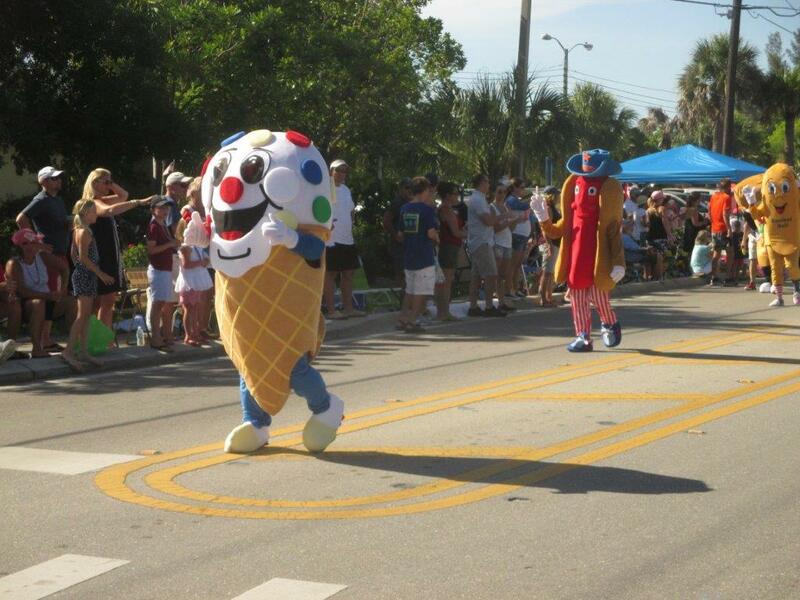 All proceeds support City of Sanibel youth recreation programming.